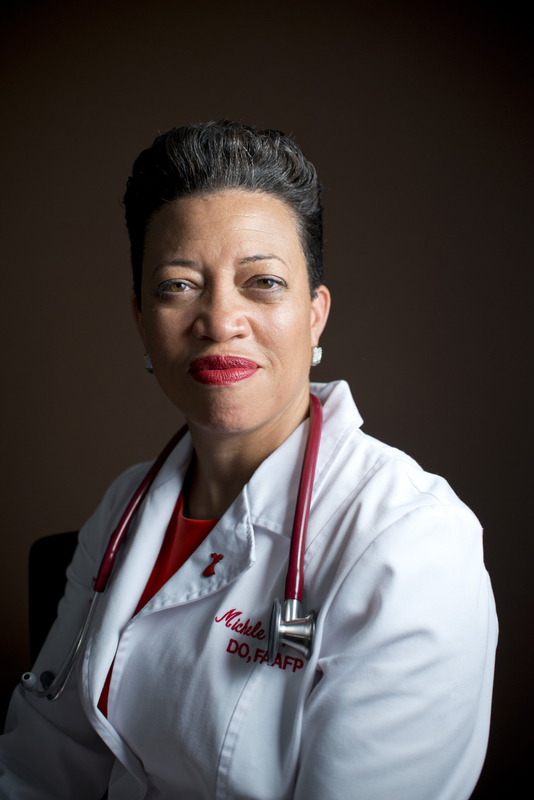 Meet Dr. Michele C. Reed. 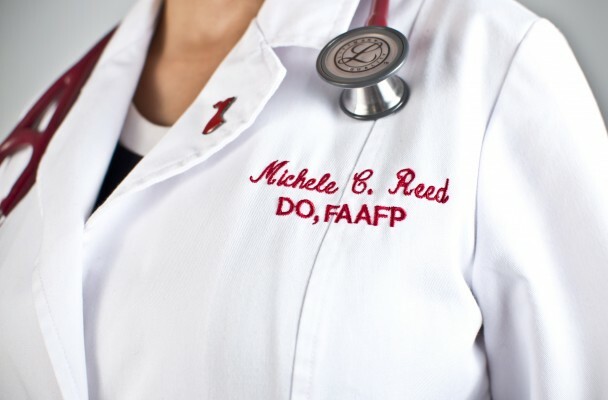 She’s a hardworking family doctor with two office locations in Long Island and Queens, New York. She has a sense of humor that makes you really wonder if we all have a funny bone. This past year Dr. Reed stopped by kamau studios for a full story package which included a brief video about her practice, studio portraits, and a photo book. It has been a pleasure to not only get to know her but also her husband, twins, and dedicated staff. 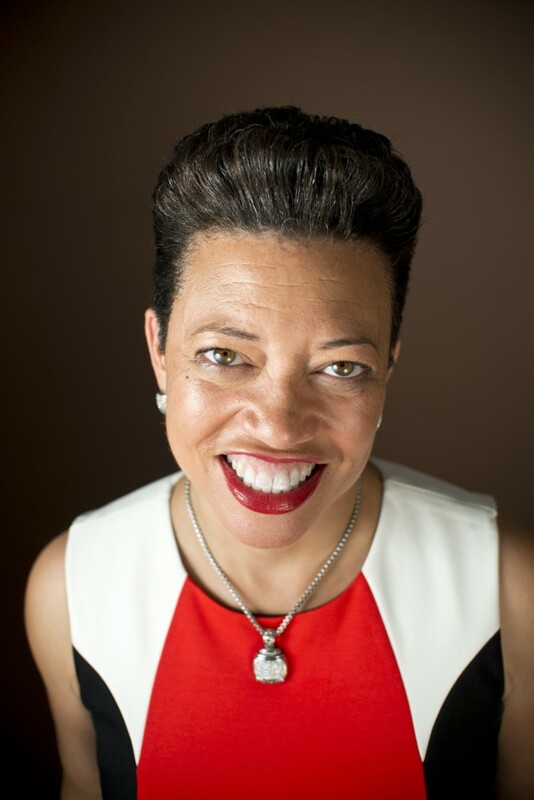 You can get to know more about Dr. Reed in the two videos we produced for her below. Expect to see more of Dr. Reed. She’s an awesome person. Here is video number two.